At Vintage Wood Supply, we sniff out the good stuff. Our network of small mills provides us with high quality hardwoods at a price that beats the big guys. We don’t pay for a huge operation. 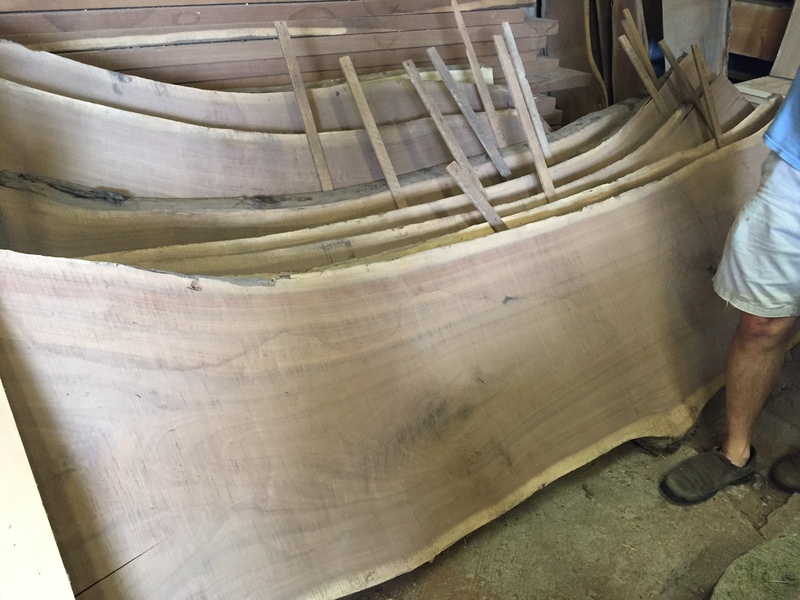 We cherry-pick the nicest, fattest walnut, cherry, oak, pecan and more, so that you’ll find what you need for your project without having to dig through a bunch of marginal boards. This is our flagship product. We consistently beat Denver pricing with these timeless beauties. 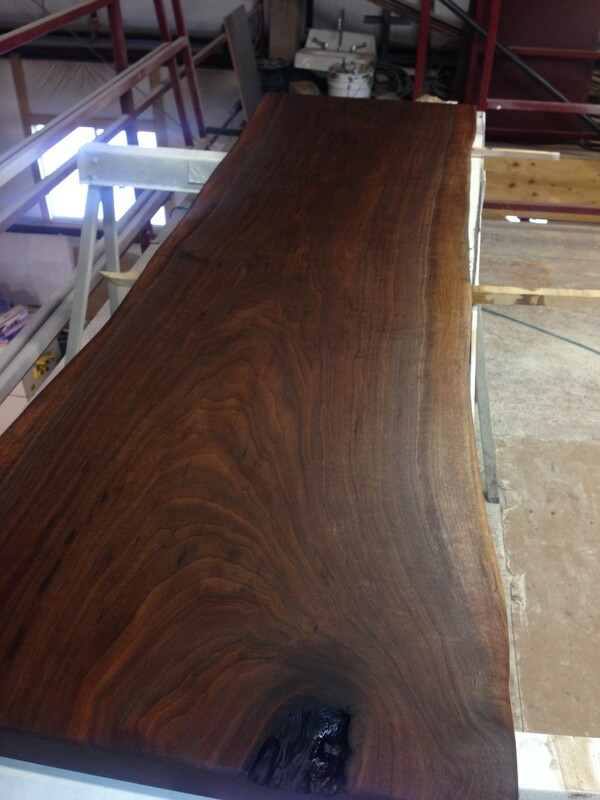 For hundreds of years, walnut has been the look of quality, and nothing has changed. 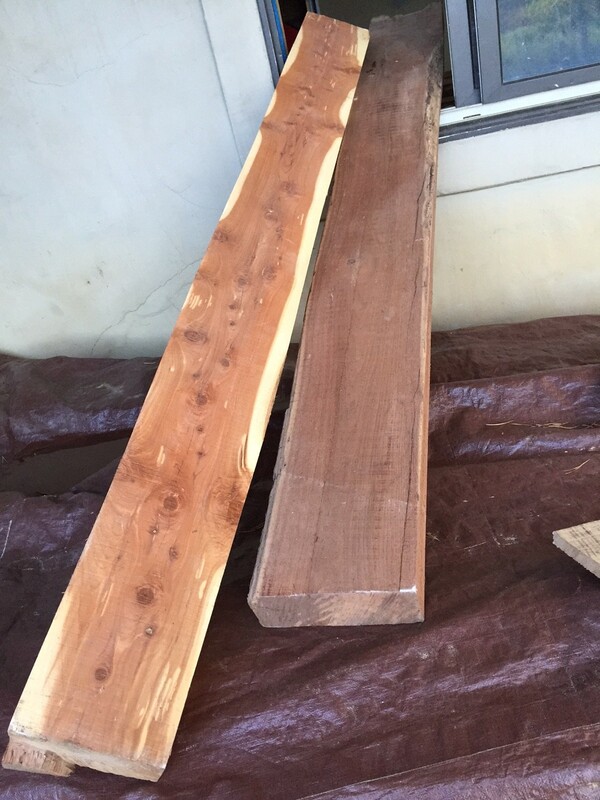 The organic, “Live” edge of the slab is usually desirable, but we have them in a straight edge as well. Whether you’re making a bar, a table, or whatever, we strive to stock whatever size you might need. While we don’t claim to be one of the big guys, you’ll be surprised at our supply of 1″ and 2″ stock. Walnut, cherry and oak are the main species you’ll find, but you never know!